UNLV junior Aiwen Zhu’s tennis season ended Thursday with a 6-1, 3-6, 6-3 loss to No. 14-ranked Paige Hourigan of Georgia Tech in the second round of the NCAA Singles Championship in Winston-Salem, North Carolina. 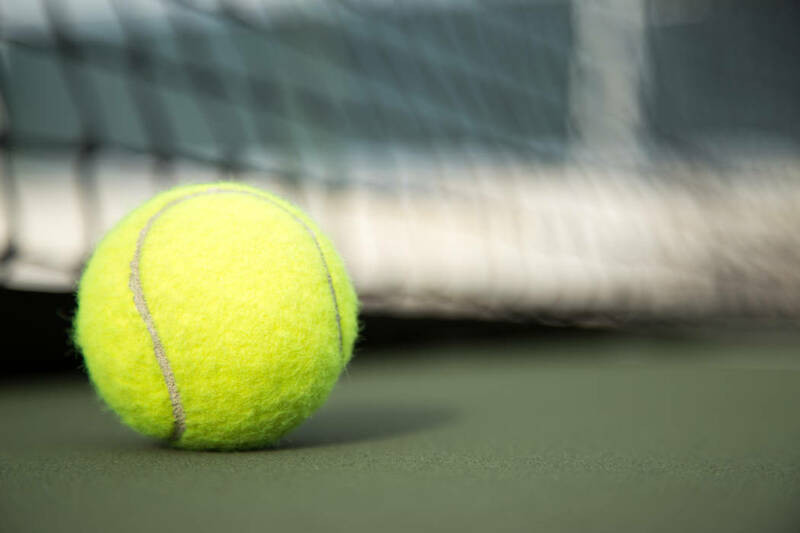 UNLV junior Aiwen Zhu’s tennis season ended Thursday with a 6-1, 3-6, 6-3 loss to No. 14-ranked Paige Hourigan, a Georgia Tech senior, in the second round of the NCAA Singles Championship in Winston-Salem, North Carolina. Zhu, ranked 71st, fell one set short of earning All-America designation. She finished 27-10 this season and will enter her senior year with a 74-25 career mark. The 2018 Mountain West player of the year and a six-time league player of the week this season, Zhu became the sixth Rebels women’s player and first since 2013 to win a match at the NCAA event with her opening-round victory Wednesday. At Sacramento, Calif., Destiny Smith-Barnett and Avi’Tal Wilson-Perteete qualified for Friday’s quarterfinals in the NCAA West Preliminary Championships. Smith-Barnett placed second in her heat of the 100-meter dash in 11.53 seconds, which was 18th overall in the event, and Wilson-Perteete posted the top time in the 800 at 2:06.14. Along with those two, Jasmyne Graham (100 hurdles) and Najia Hudspeth (200) will compete Friday. The Rebels’ 400 and 1,600 relay teams will compete Saturday.